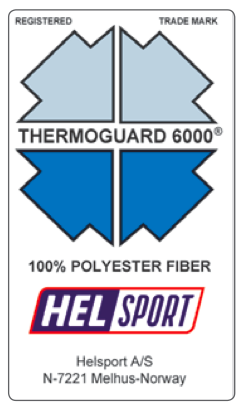 Helsport Alta Winter : Winter bag, for wet and cold conditions. 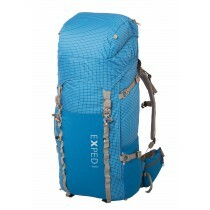 Popular and classic winter bag, great in both wet and cold conditions. 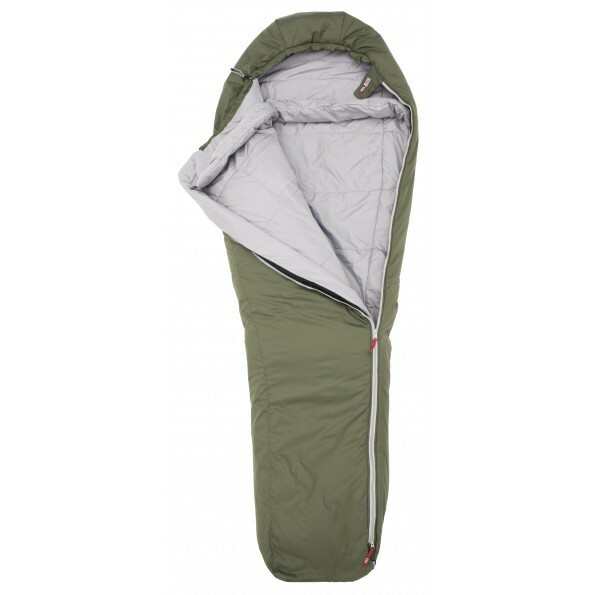 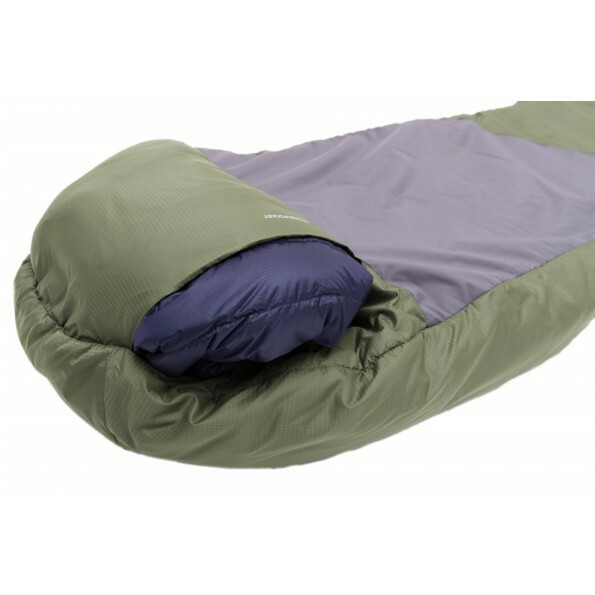 Test winner Alta has been one of our most popular sleeping bags for many years. 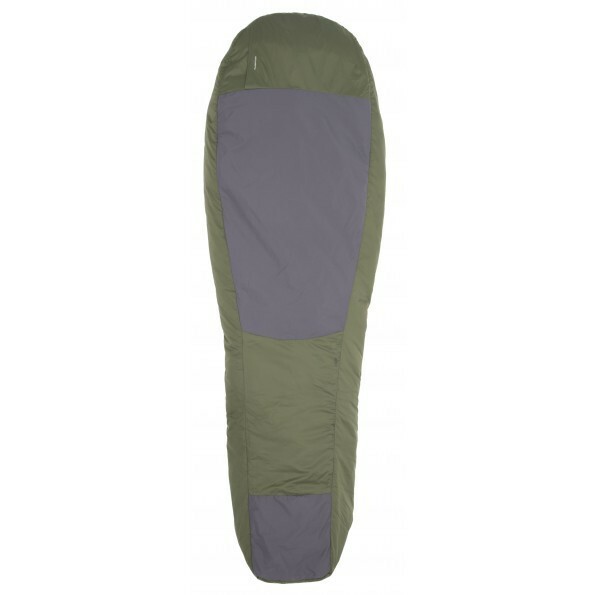 Features such as compact volume, comfortable inner fabric, durable lightweight outer fabrics are some of the reasonsfor that.The Alta series offers a wide range of temperatures and lets you find a sleeping bag perfect for any conditions. 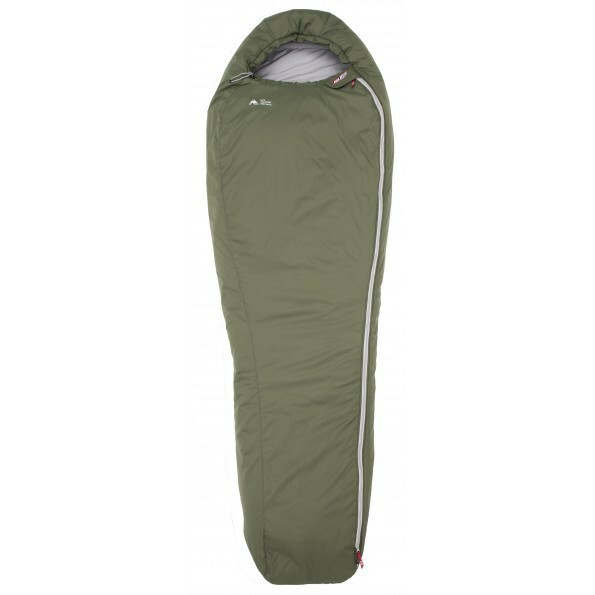 Alta Winter is the second warmest model in the Alta-series and suitable for winter hikes, whether it is in a snow cave, in a tent or out under open sky. 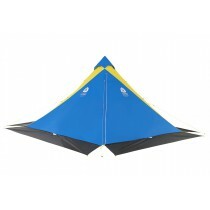 Alta is constructed with water repellant Helsport Thermoguard fiber. 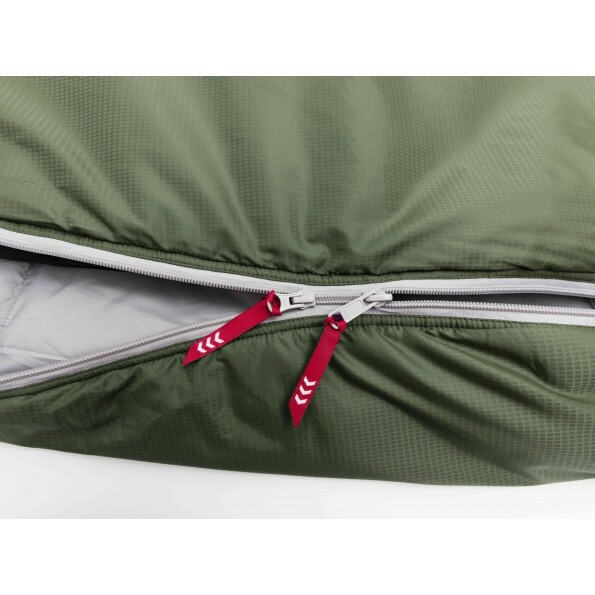 The fiber does not lose insulation if the bag gets wet, and therefore it’s preferred by many on trips where you will experience humidity or condensation. 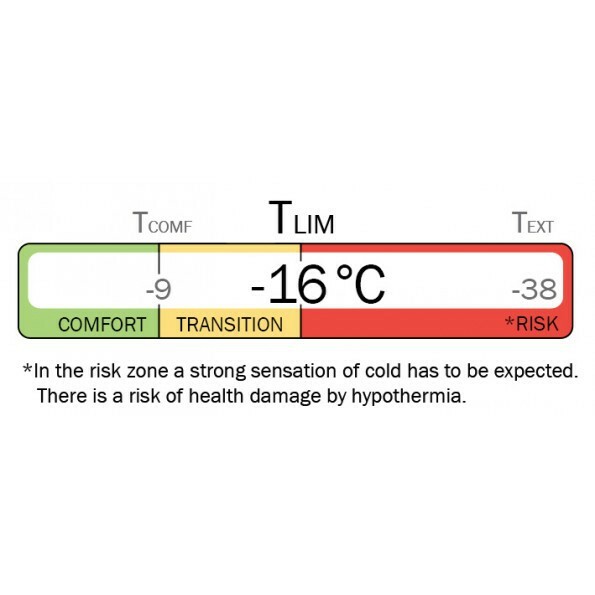 The box-construction and the fact that only the inner layer is sewed to the lining, reducing heat loss to the surroundings and ensures an optimal fit and isolation ability.